Ready Set Holiday! is developed by Cobalt Sign, a small and passionate team of app developers in Timisoara, Romania. We love traveling, discovering new places and participating at cool events around the world. 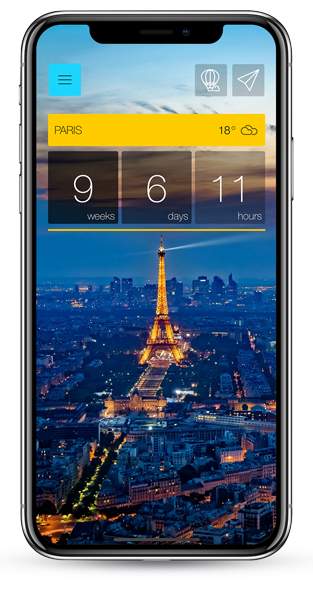 We wanted to have an app that helps planning the holidays and keeps on the excitement, so let us know what you think.